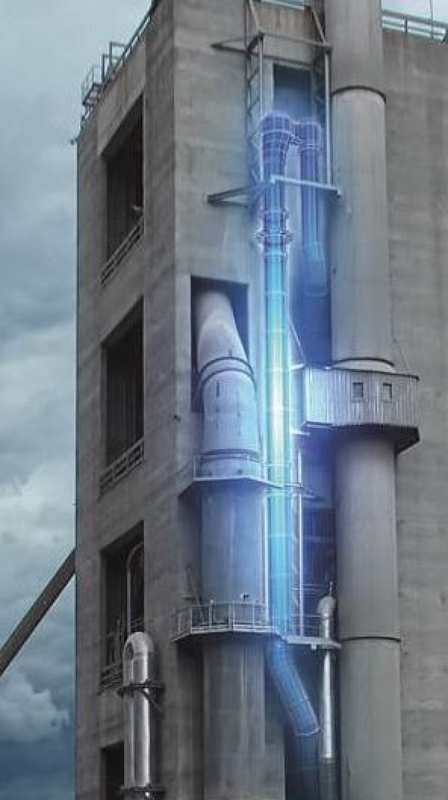 The objective of the industry is to minimize mercury releases to the environment from cement manufacturing as some cement kilns are facing mercury emissions close to actual limits. 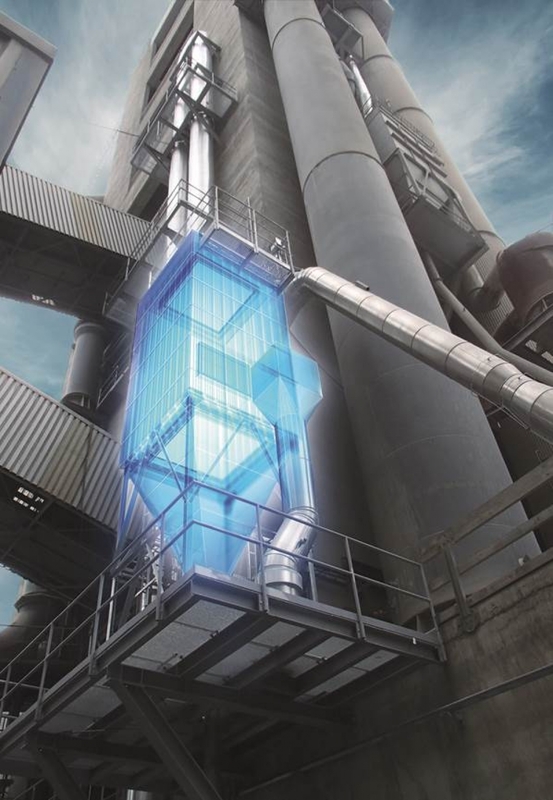 In order to reduce mercury emissions, the Austrian companies A TEC Production & Services GmbH as well as SCHEUCH GmbH developed a new technical innovation: the XMercury splitted preheater system. Hot gases (~800C°) are extracted from the lower part of the preheater. In the XMercury system (separated preheater), the filter dust will be treated thermally in order to reach a suspension temperature of ~350C°. The treated, pure filter dust will be seperated with high efficiency cyclones and a ceramic filter. Afterwards the preheated dust is reversed to the pyroprocess. The dust – free of mercury – returns to the preheater. Afterwards the gases are cooled down and reagents – which absorb mercury – are dosed to the gases. In a further dedusting step with a conventional hose filters, the mercury will be seperated from the gas stream.